Helen Levitt : Mexico City / with an essay by James Oles. Levitt, Helen ( 1918-)New York ; London : published by the Center for Documentary Studies in association with W.W. Norton, cop. 1997. 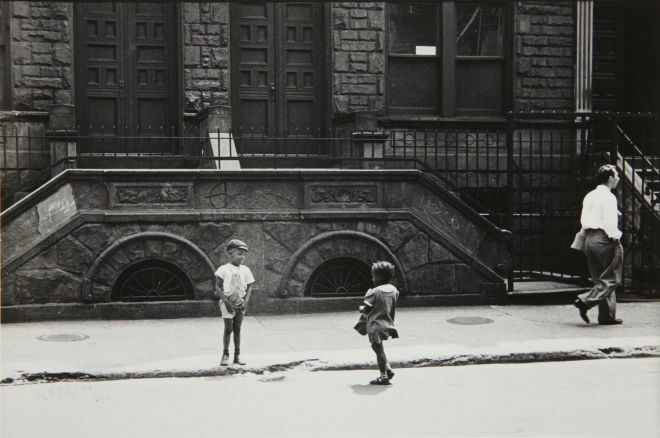 Slide show : the color photographs of Helen Levitt / foreword by John Szarkowski. Levitt, Helen ( 1918-)New York : PowerHouse Books, 2005.